The watchdog is using its settlement with CEO Elon Musk to impose some much needed adult supervision. The $45 bln electric-car maker must install an independent chair and find two new unbiased directors. It’s up to shareholders to push for a broader governance overhaul. Tesla Chief Executive Elon Musk on Sept. 29 agreed to a settlement with the Securities and Exchange Commission over charges Musk made "false and misleading statements" about a plan to take the electric-car maker private. As part of the agreement Musk is to step down as chairman, to be replaced by an independent candidate, and he will be ineligible for reelection to the post for three years. 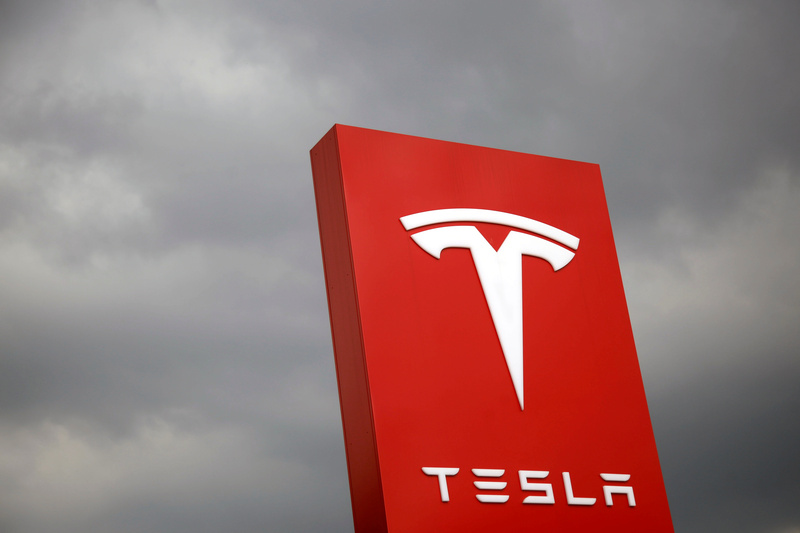 Tesla must appoint a total of two new independent board members. It also must set up a committee of independent directors as well as measures to control how Musk communicates with investors, including via Twitter. Musk and Tesla will also each pay a $20 million fine. The CEO and the company are neither admitting nor denying the SEC's charges. The SEC on Sept. 27 sued Musk, seeking to have him banned from being an executive or director at any public company, after he rejected an earlier settlement deal.